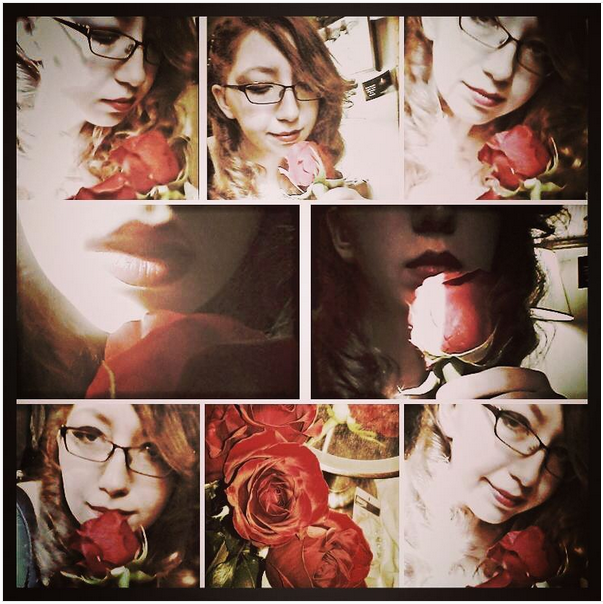 My daughter Azure Starr has a Wattpad page where she places poems she writes. She would like to get more readers if you would like to see what she writes please follow like and like this story: "Free Style Poems" by StellaAstro on Wattpad also contact me at... She has over 50 poems on there. She would love more readers and constructive feedback.